Pharaoh | Notes From America ! Americans Fascination of ancient dead Egyptians !! More than 1200 years ago, two ancient Egyptian cities vanished from the face of the earth, due to natural disasters. It took the French underwater archaeologist Frank Goddio, more that 40 years to discover the two missing ancient cities on the bank of Alexandria Egypt. 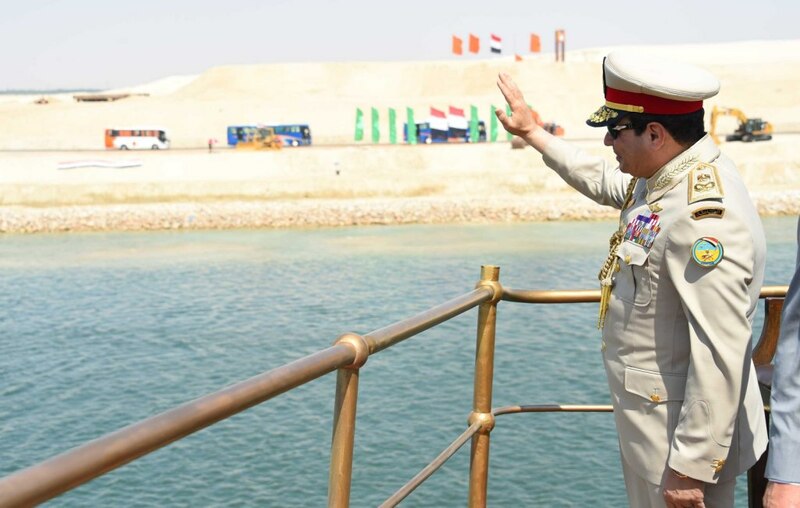 however in less than 40 days, president elSisi, the current pharaoh, sold two strategic islands to the Saudis. 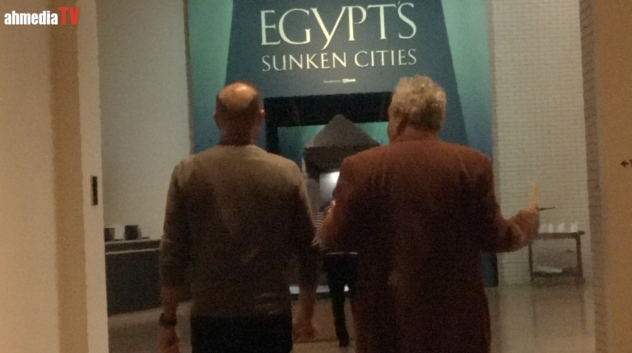 I went to meet Mr. Goddio at MIA where more than 250 pieces of his discoveries are on display in Egypt’s Sunken Cities exhibit. He was enthused, proud, informative and introspective. I asked him about his fascination of dead Egyptian and Egypt ancient history where Egyptians themselves don’t really care that much or don’t even bazar. Most Egyptians never visited the Pyramids, Egyptians are consumed by their modern Pharaohs more the ones lived thousands of years ago. An Open letter to General Al-Sisi … My Egyptian Pharaoh … Let My Nephew GO!! My Egyptian Pharaoh … let my people go!! Dear Mr. President, I’m sure you are a very busy man these days, running a big country like Egypt is not an easy task, lots of responsibilities; rigging election is hard work, convincing million of people that digging 20 miles tranche is a new Suez canal is a moral burden, politicizing the justice system is time consuming, keeping Egypt from becoming Syria is a full time job that I’m sure requires arresting oppositions, jailing journalists, shutting down media, suspending parliament, getting ready of the entrenched Muslims brotherhood becoming your biggest battle, working on modernizing the Islamic world is now your greatest jihad to get into the international recognition.